Pixel Puzzles Ultimate is completely FREE-to-PLAY for anyone who wants to get in on the awesome jigsaw puzzling action. 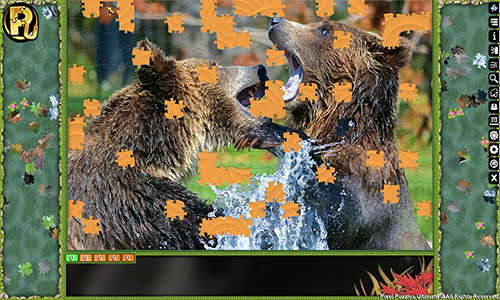 The game comes with 12 FREE puzzles for you to enjoy, specially designed to challenge, test and tease your grey matter. There are also multiple purchasable puzzle packs of varying sizes for you to enjoy, each one with its own theme. With piece counts from 112 to a mega 1000 pieces. 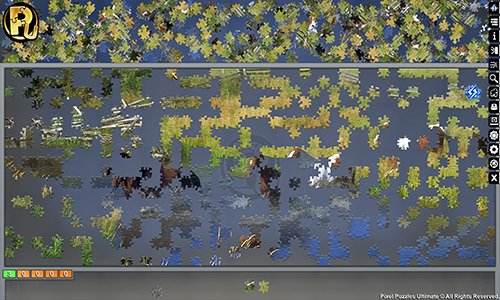 Pixel Puzzles Ultimate brings you full size professional puzzles to the digital market place. No longer will a puzzler be left looking for that last piece, never again will the kitchen table be covered in tiny wooden shapes. 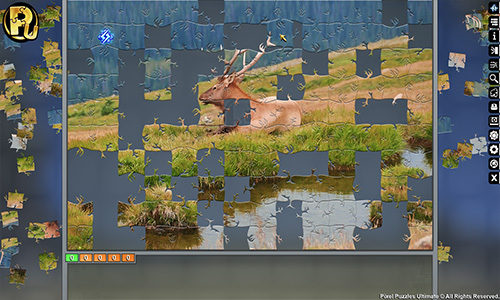 From square to rectangle to huge panorama pictures, with a massive variety of separately themed puzzle packs containing only the best images possible, each having a unique cut like no other jigsaw could. 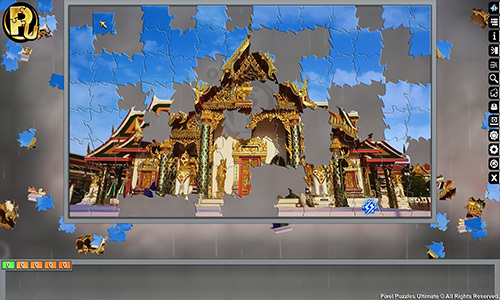 Pixel Puzzles Ultimate gives you the choice to play only the types of puzzles you really want to build. It’s a new way to puzzle, customise the game the way you want, with a full range of options to tweak the game as you see fit. Multiple themed play environments, all fully customisable for you to fine tune the jigsaw puzzling experience you’re looking for.